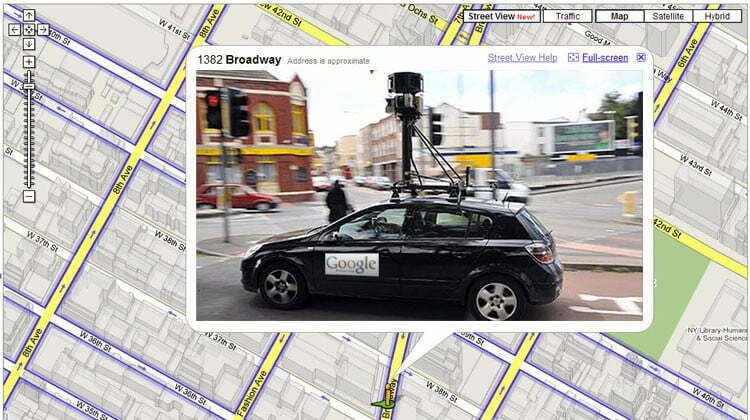 The blowback continues from Google’s Street View project. Today it was the UK’s turn to scold the search engine giant for infringing on private data. The country’s Information Commissioner, Christopher Graham, said that Google committed a “serious breach” of data laws when its Street View vehicles collected private data through unsecured Wi-Fi networks. The ruling represents a reversal of an earlier decision by Information Commission, which previously had stated that Google had not committed any serious privacy infringements with the project. Google has maintained the data collection was accidental. Following a storm of backlash over privacy concerns, Google earlier this year temporarily halted the program and announced that it had removed the Wi-Fi data collection equipment from its Street View fleet. Last month, nearly a quarter-million German households declined to have their properties included in the project. The company began to roll out Street View in Germany earlier this week with some homes blurred reflecting opt out requests. The good news for Google is that the UK ruling is tantamount to a severe scolding – there will be no fines levied against the company. Instead the UK is asking that Google promise to refrain from future acts of privacy violation and subject itself to audits of its privacy practices. The UK’s Information Commissioner could have slapped Google with a fine of up to $800,000 for the violations.